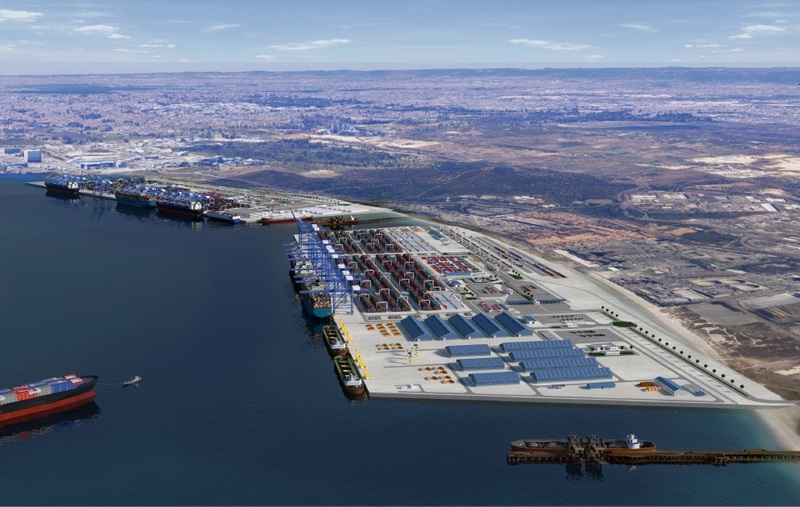 An artist’s impression of what the Kwinana Outer Harbour could look like. THE City of Kwinana is hoping that a new outer harbour is one step closer after WA Labor was swept into power following a landslide victory at Saturday’s State Election. Last August, WA Labor pledged $20 million to undertake detailed planning for an outer harbour in Kwinana, signalling it as an essential engine-room for the State economy over the next century. Kwinana Mayor Carol Adams congratulated the new government, adding that work on the outer harbour should start immediately. She said the City was an important stakeholder and would assist the Government to get planning under way for the significant infrastructure project. “It was a strong victory and I look forward to working with Premier McGowan and the State Government to progress work on the outer harbour, among other important local issues,” Cr Adams said. “We’re fortunate to have a new government which appreciates the enormous benefits an outer harbour will not only bring to the southern region of Perth but to Western Australia, including tens of thousands of jobs and billions in annual revenue. The City of Kwinana has been a strong advocate for an outer harbour, launching the Indian Ocean Gateway initiative in August 2015, conducting more than 200 briefings on the proposal, and more recently joining several other councils to form the Southern Corridor Alliance in a push to raise awareness of the project. Cr Adams said the real work would begin now in earnest. “We must remain focused on delivering a sustainable economic foundation for Western Australia which will provide jobs for generations,” she said.